You’ve seen his videos on Youtube. You’ve seen him doing stand-up on political issues. You’ve seen his hilarious tweets on Twitter. But all this in the virtual world only. Accept it, you’ve always wanted to see him taking funny digs at people LIVE. 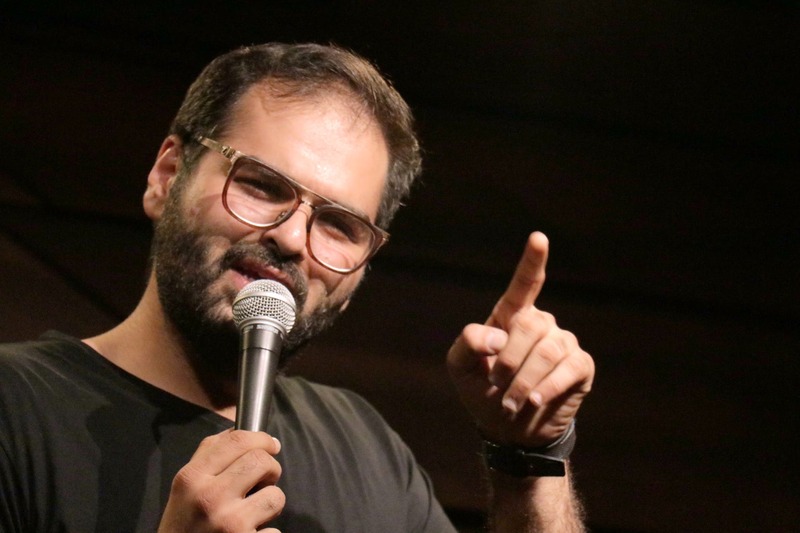 Renowned stand-up comedian Kunal Kamra is performing live in Gurgaon and we can’t keep calm! After seeing him take over the internet with his extremely edgy humour, his new show is called ‘Fresh thoughts.’ A show where he brings to you his brand new bits. The show allows entry of 18+ individuals only. Of course, his kind of humour will only be understood by 18+ peeps only. Imagine laughing at his jokes without being awkward! Rush to the venue ASAP as the seats are available on first come first basis. 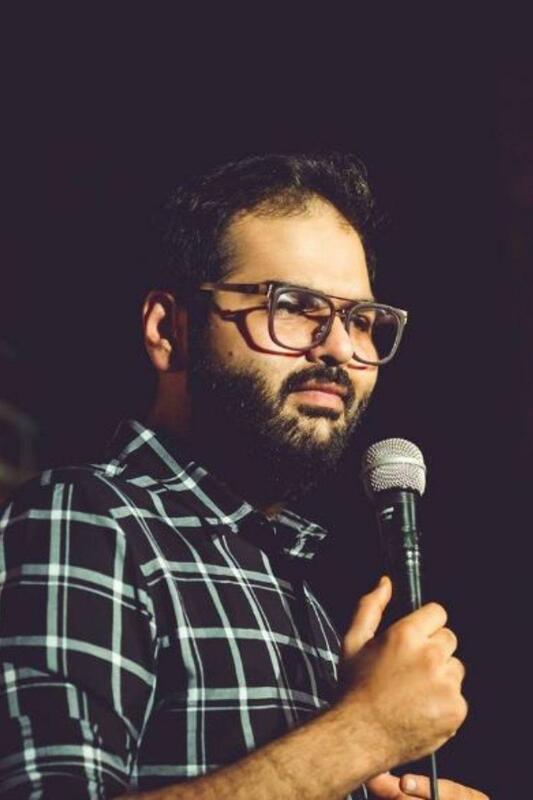 Come check out the fresh thoughts that are bothering Kunal Kamra from Siachen. 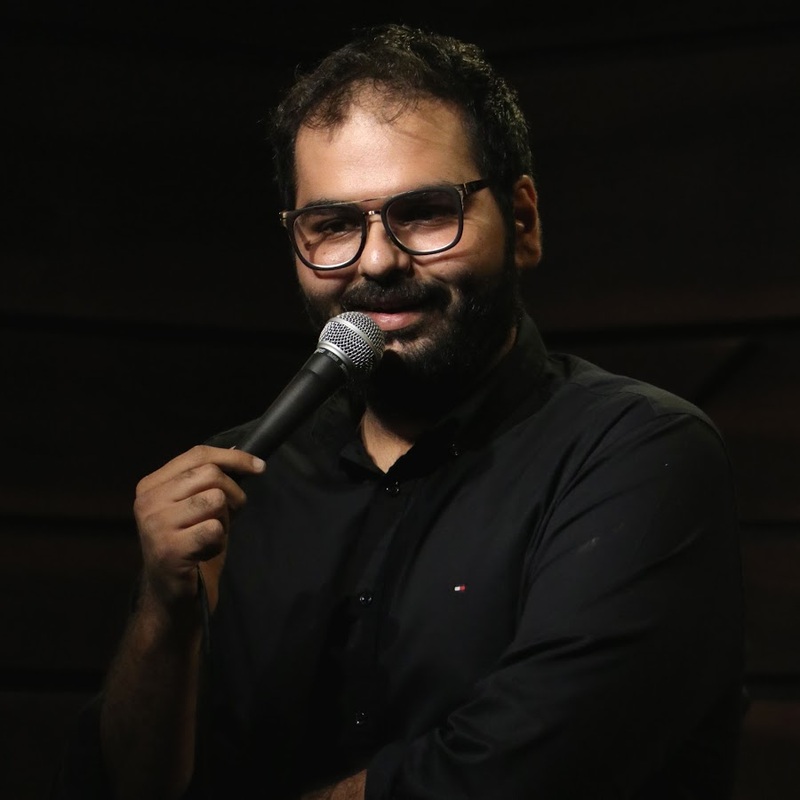 He’s all set to tickle your funny bone and will make your weekend all the more amazing.